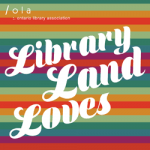 Welcome to The Library IT Crowd, a column brought to you by the Ontario Library and Information Technology Association (OLITA). 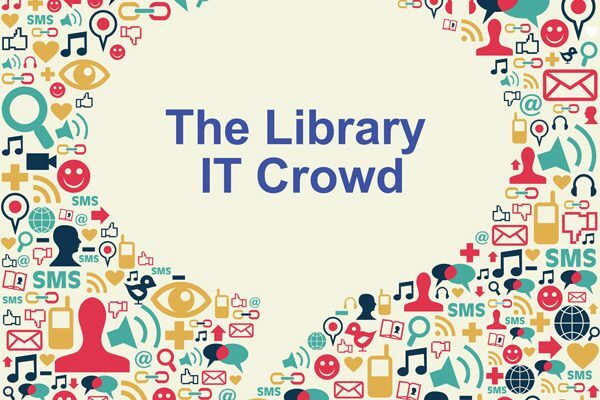 We showcase some of the great librarians and library professionals currently working with technology, get to know them, and share their experiences! 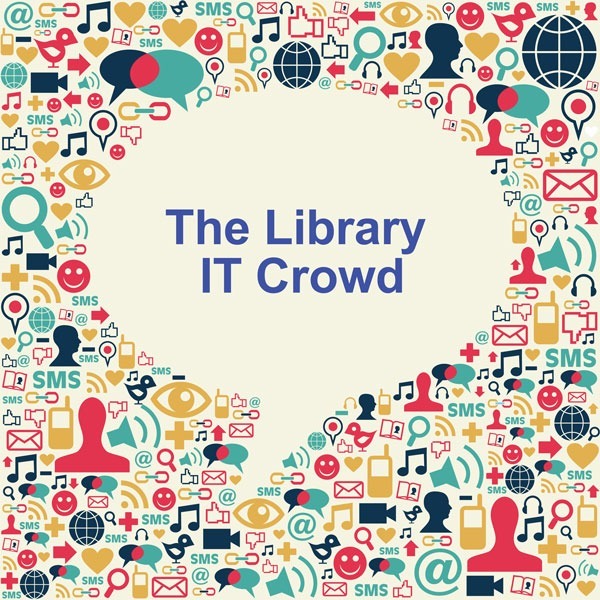 We hope we can inspire you, and shed some light onto what goes on behind the scenes with library tech workers! Where do you work: At an elementary school library, Barrie, Ont. Describe your role. What do you do at your library? I am a full-time teacher-librarian, as well as the math lead and technology lead, in a K-8 elementary school. I have combined these three roles into one seamless position to collaborate with teachers and deliver literacy/math/tech programming for students. My typical day might include: providing mini-lessons and challenges to twenty-three 10 year olds coding with Scratch, troubleshooting with a team of grade 7 students during a green screen shoot, working with a small group of grade 3 students on a transformations math activity, “tech time” for the K-1 split class which includes the use of our Dash robots, and finally, planning a set of lessons with two junior teachers as we get ready to introduce a stop-motion film component to a literacy unit. 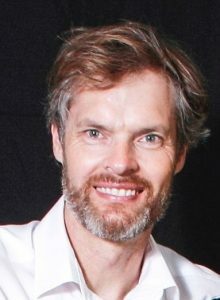 My role also requires continuous management, organizing, and prepping of a variety of resources: books, computers, iPads, robots, math manipulatives, and building kits. Also thrown into the mix is the scheduling of parent volunteers, library helpers and classroom partnering. What projects over the past year are you most proud of? Over the past six years, I have had limited success teaching students how to code and program robots. It seemed like a majority of students were not interested in either coding or robotics beyond the first few lessons. Last year I changed my approach to coding/robotics instruction. Now, with the use of mini-lessons and challenges, it has become fairly standard to teach coding and robotics in a way that engages nearly all students for 10-20 lessons and beyond (each coding/robotics lesson runs for 50 min). As the teacher-librarian/math lead, I co-ordinate the programming of mathematics for various grade levels to address areas of need in our school. This involves the organizing of monthly planning meetings, goal setting with teachers, small group instruction, and evaluation of student progress. Overhauling and simplifying the Dewey Decimal System so that book exchange is much more intuitive for our younger students. The bulk of the overhaul took six months of work, but was well worth the effort! What upcoming projects do you have on the horizon? Next year I would like to support more inquiry based learning across all grades. This would promote learning across subject areas, teamwork, and hands-on learning by engaged, enthusiastic students who will take responsibility for their learning and apply technology in a meaningful way. How do you think your library will change over the next 10 years? The teacher-librarian role in public schools across Ontario is in a precarious position. Many public school boards no longer employ dedicated teacher-librarians and the trend looks bleak. To solidify this valuable position within our schools, teacher-librarians must look to re-imagine their role. In my case, I bring technology and math skills to support student learning in the library space. However, as teacher-librarians re-imagine their role, we must remain focused on student achievement, demonstrating a love of learning, promoting collaboration, and exploring new approaches for student success.